Florida residents are no stranger to the scorching heat and everything that entails. Everyone knows that during the summer there’s no better comfort than a perfectly cooled home to escape the wrath of the all mighty sun. Unfortunately, living in comfort is a luxury that everyone deserves but not everyone can afford. 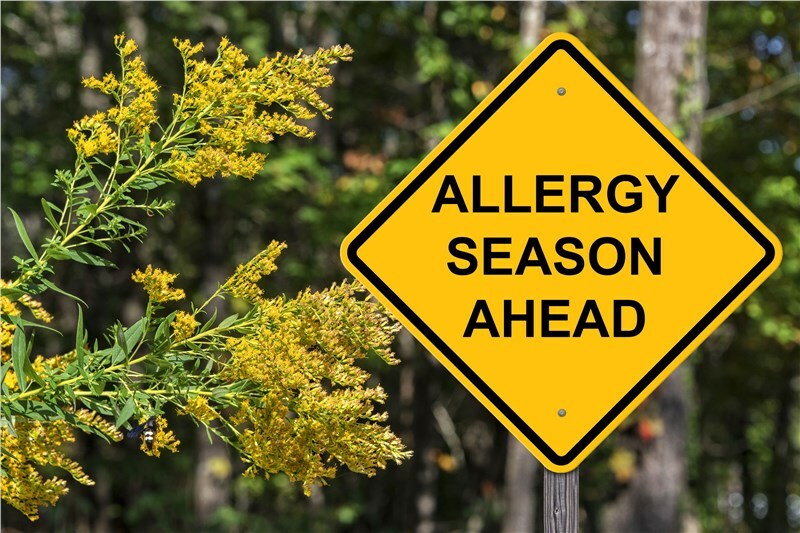 When the summer season comes around, the temperature rises and the bills follow. Summer is the time where you want to have fun and enjoy yourself with friends and family, not be stressed about utility payments. There are many basic tips and tricks you can use to severely reduce the cost of your utility bills in the summer. Here are a few to help you get some extra cash to spend on that summer vacation we both know you desperately need. Utilize Fans – Using fans, whether a standup or ceiling, will delay the necessity to turn on your air conditioning saving you loads of money. Make sure that your ceiling fan is spinning counter-clockwise so the motion of the fan transports the hot air out of the room. 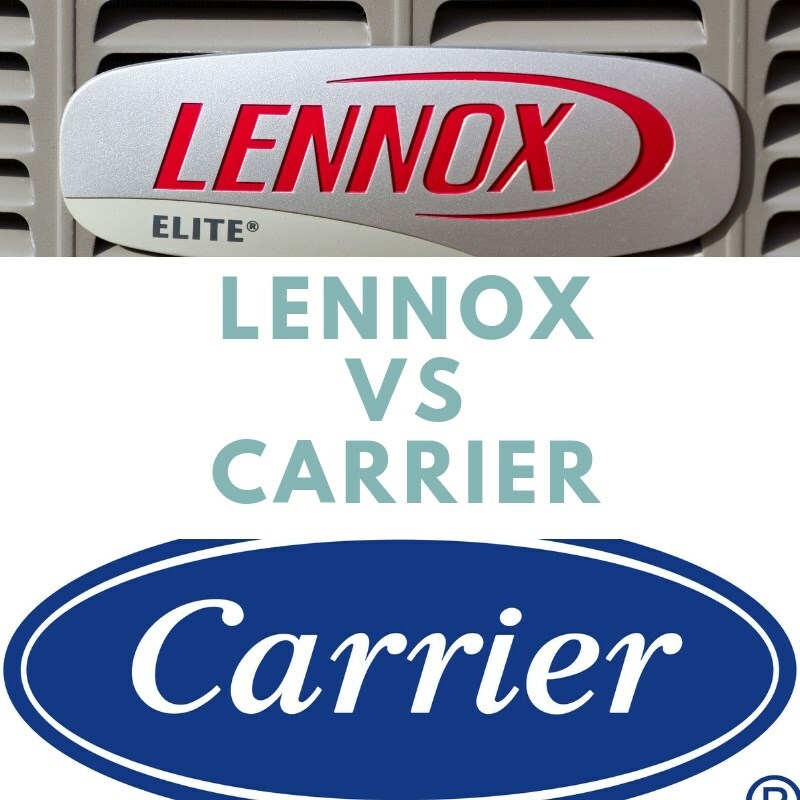 Change AC Filters – An air conditioning machine is the holy grail for summer comfort and should be treated as such. 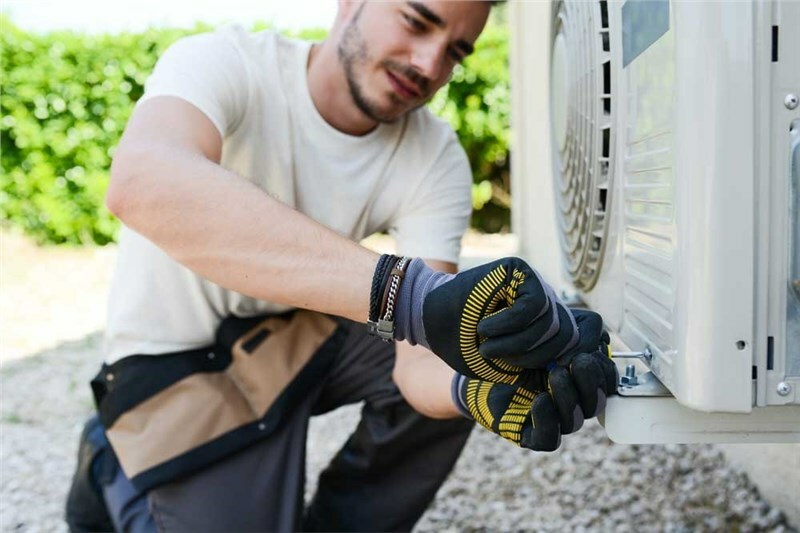 You want the AC unit to work as efficiently and cost-productive as possible which means you need to regularly change the filters. Forgetting to change the filters causes the Air Conditioning to work harder translating to higher costs for you. How often you change them depends on your model. The Enemy Is Your Friend – You can save mountains of money by using the sun to your advantage. 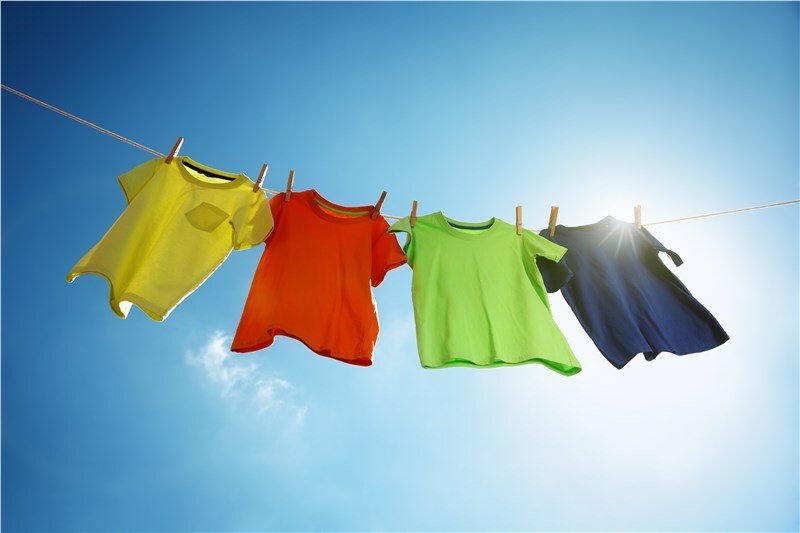 Hanging your clothes outside to dry will eliminate the electricity (about 12% of household) used from the dryer. Merely drying your clothes outside can save you up to $1 a load! Grilling outside also eliminates the electricity used from the stove tops. Avoiding use of the oven will also benefit your AC unit due to the fact that when the oven is used, the house heats up causing the AC to work overtime. It’s a win-win. 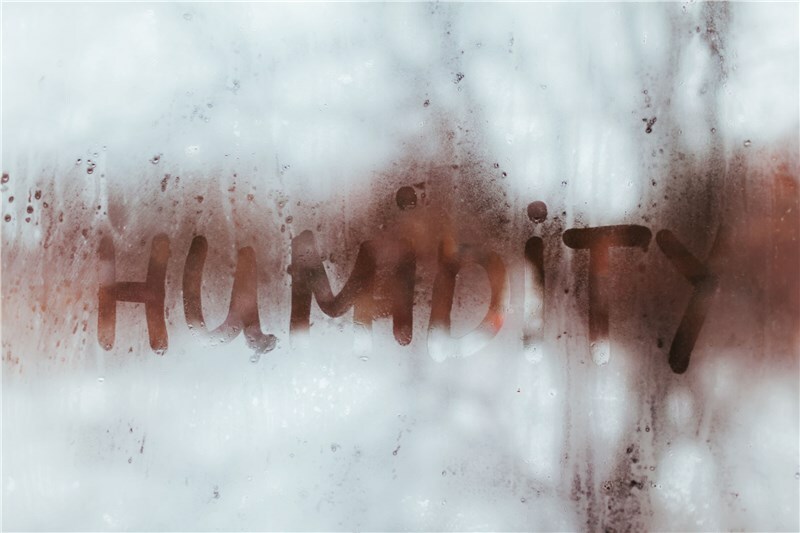 Use the Windows – If nature is going to provide free cold air at night, use it! Turn off the AC when you sleep and remember to let the breeze flow at no cost. 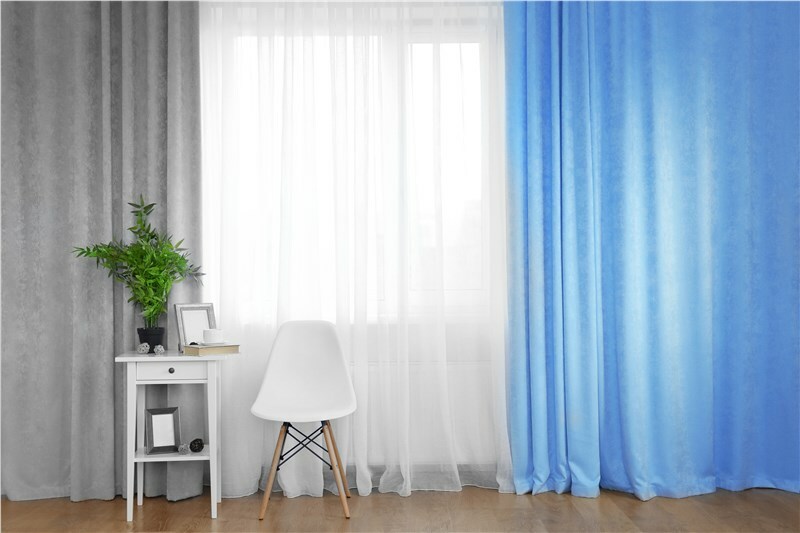 You can also block out the windows during the day by hanging curtains to avoid the heat entering the home. This will reduce the energy exerted from your AC unit. Turn Off the Lights! – This one may seem basic but it constantly goes overlooked. Remembering to let natural light in during the day opposed to using lights will drastically save you money that can go towards that summer vacay! 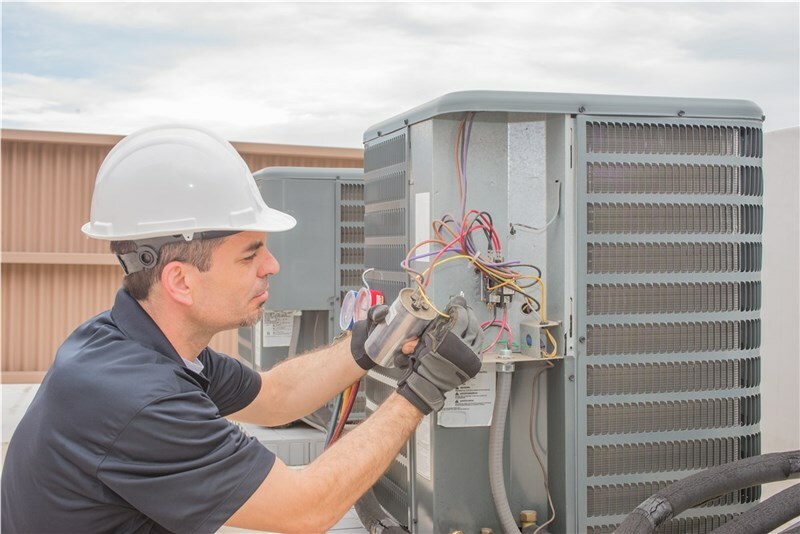 Make sure to contact Direct AC to get your Air Conditioning inspected to ensure that everything is running smoothly and efficiently.